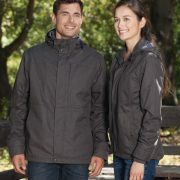 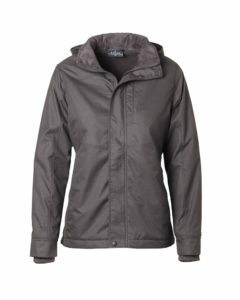 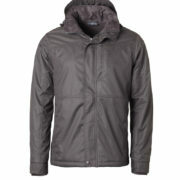 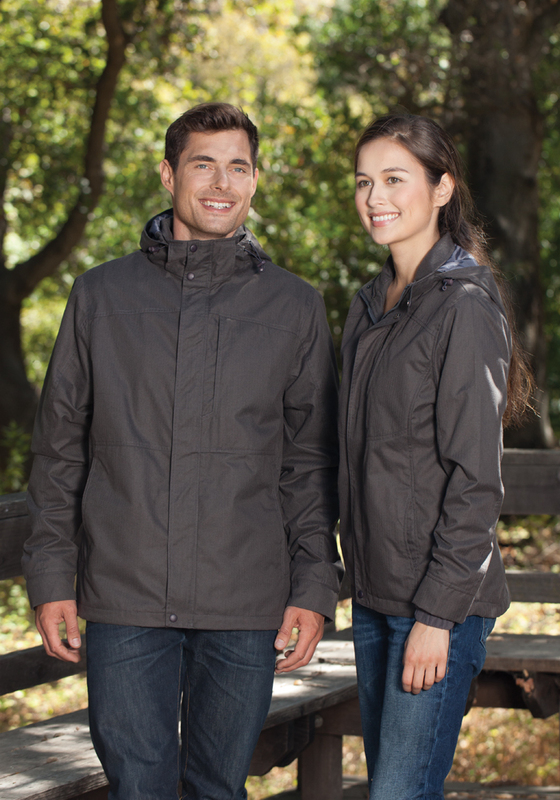 Durable and sturdy, this jacket comes with a removable hood for weather changes. 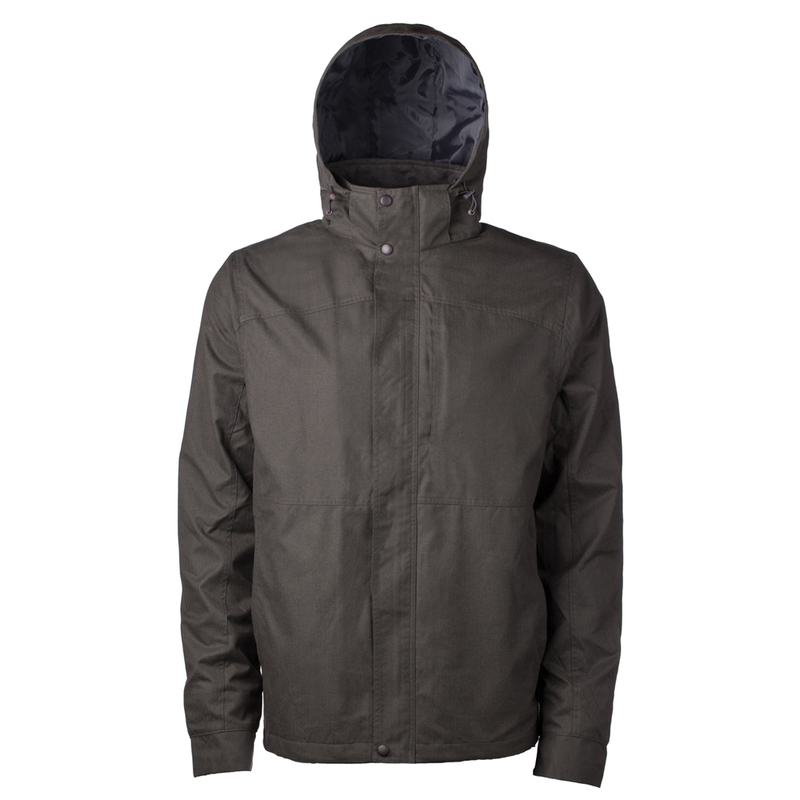 Basically two jackets styled into one, it’s water and wind resistant on the outside lined with premium fleece on the interior. 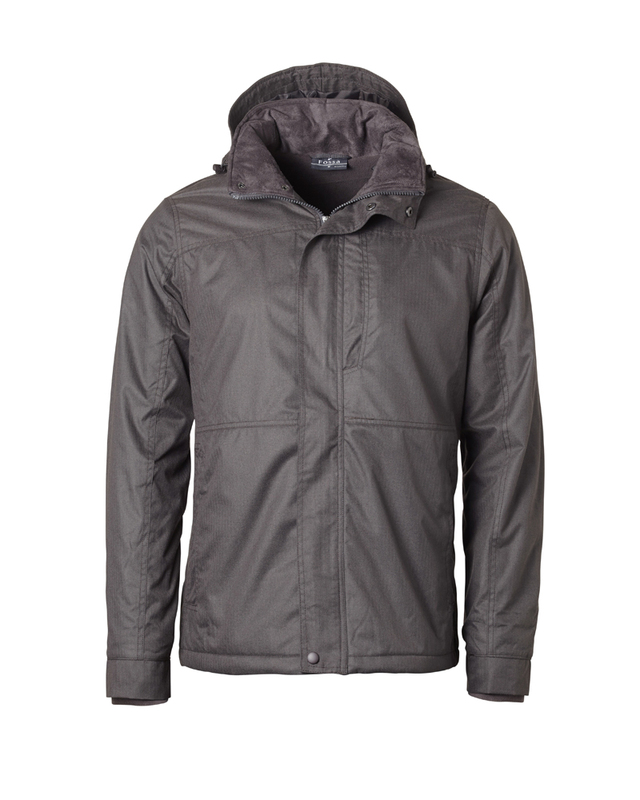 You will stay warm and stay stylish in this fitting piece.